Our GSU Stadium project is a wrap! 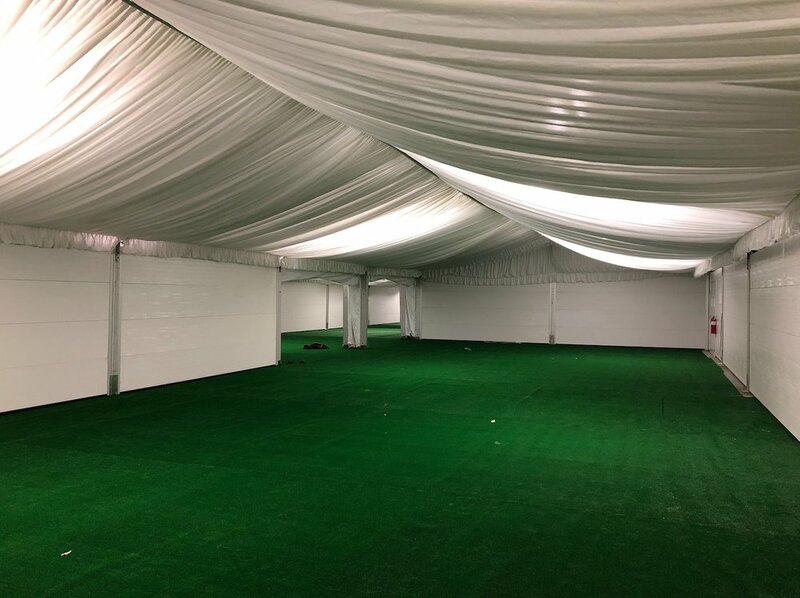 The renovation of the Football Operations space included construction of a new 150-seat tiered meeting space, 50-seat tiered meeting space, multiple smaller conference rooms, offices, and locker room. We're SO proud of the finished product! Great food, great drinks, and GREAT PEOPLE! Our in-office happy hour was a HIT! Thanks to everyone who attended. We’re in the 4th quarter of our GSU Stadium renovation! 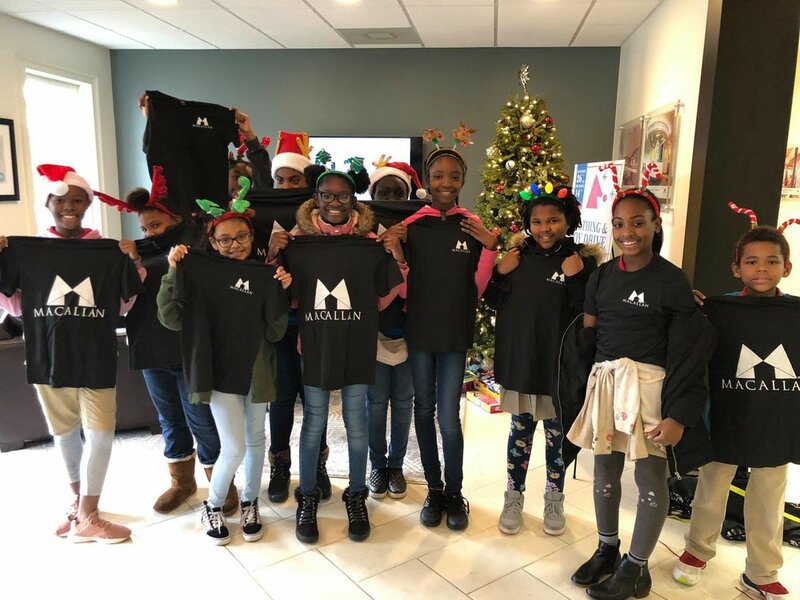 This project included a full demo of the former operations space for the Atlanta Braves, and construction of a new 150-seat tiered meeting space, 50-seat tiered meeting space, multiple smaller conference rooms, offices, and locker room. Our team LOVED checking out the progress during yesterday's site visit! HUGE thank you to the project team for doing such an outstanding job! Happy St. Patrick's Day from Macallan Construction! We had a BLAST celebrating St. Paddy's Day and supporting Cure NF with Jack at The Tradition St. Paddy's Day Golf Tournament at The Golf Club at Bradshaw Farm! 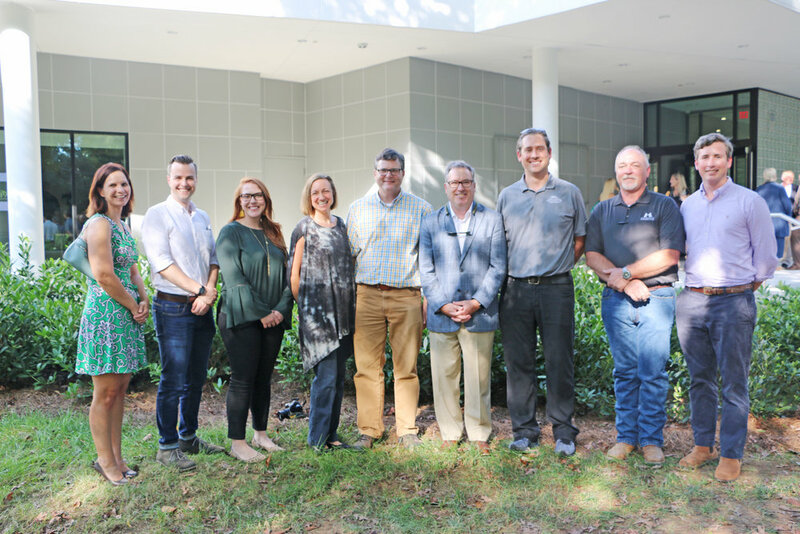 Peachtree Hills Place has just reached a HUGE milestone! 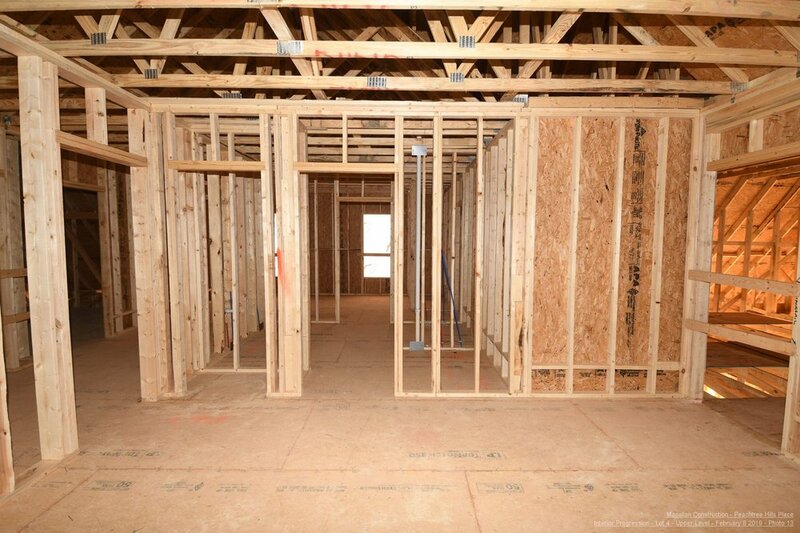 The team has been working hard and has completed the framing of all four houses. We will begin construction on exteriors before the end of the month! Shout out to Curbed Atlanta for featuring our Kirkwood project! The newly renovated building will have a mixed use with a butcher and bakery establishment on the first floor, and residence on the second floor, totaling 12,290 SF. In partnership with Office of Design, we’ve begun making significant structural modifications to prep the building. In addition, mechanical, electrical, and plumbing infrastructure will be installed to support the commercial kitchens being built. Cobblestone at Park Springs renovation is gorgeous! We are so excited to announce the completion of our Cobblestone at Park Springs project. This renovation spanned an entire two-story, 40,000 SF senior living facility, including a total of 63 individual units, nearly all common spaces, the addition of two fully functional kitchens, and a covered patio within the courtyard. We had a blast at our annual chili cook off! Thank you to Cobb County Fire & Emergency Services (Station 19) for judging the chili entries and helping us (along with our staff) raise over $600 for Brumby Elementary's STEM program. Congratulations to our first place winner Emma Maxwell! Peachtree Hills Place New Construction! 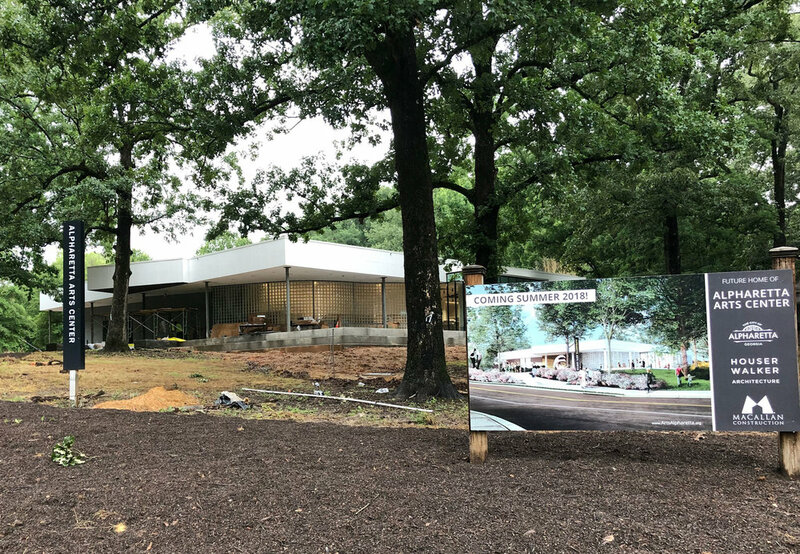 We are so excited to be partnering with Isakson Living and Kuo Diedrich Chi on the construction of four custom home sites at Peachtree Hills Place, a new senior living, multi-family development in south Buckhead. The initial phase of construction includes four unique units with high-end millwork, finishes, custom windows, and elevators. 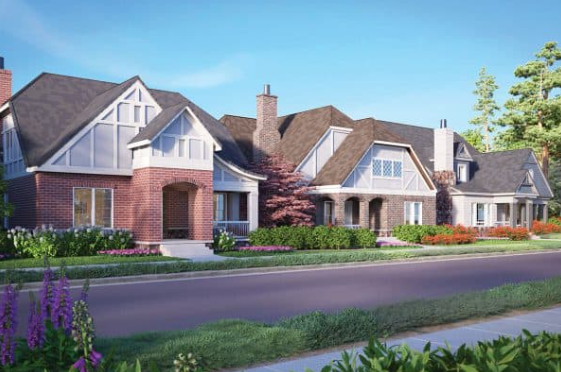 Future phases will include larger home sites with daylight basements. 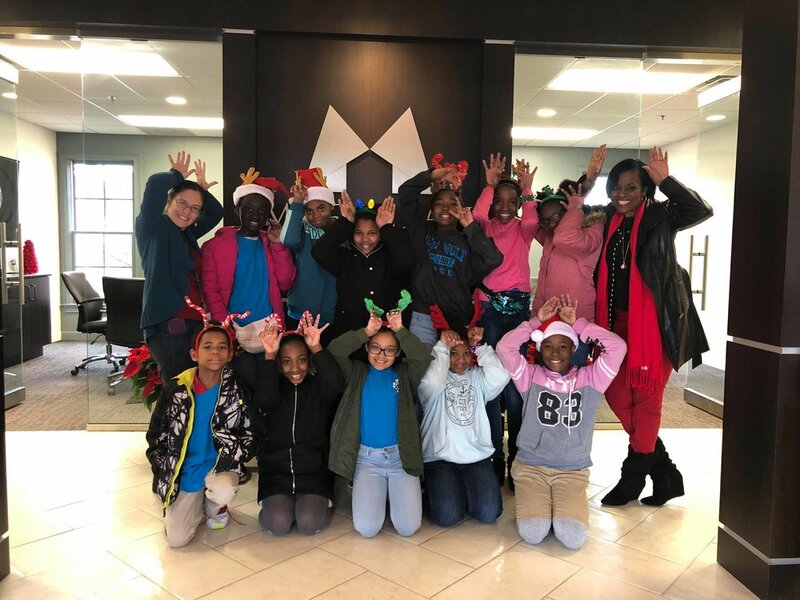 Our favorite time of the year is when the Brumby Elementary carolers visit us and sing Holiday songs! We love them! Alpharetta Chamber of Commerce Golf Tournament! We’re not letting a little rain stop us from having a blast at the Alpharetta Chamber of Commerce golf tournament! 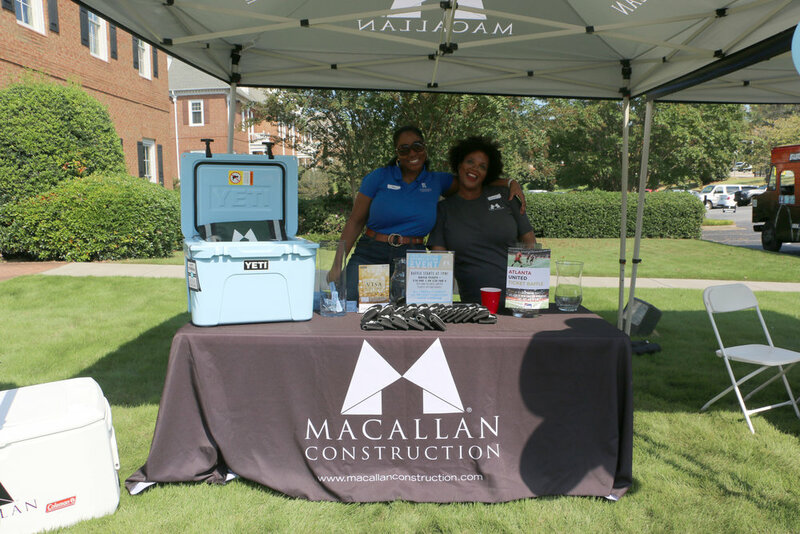 We had a fun day celebrating our Trade Contractors with great food by Patty Wagon ATL, games and raffle prizes! Thank you to everyone that stopped by! 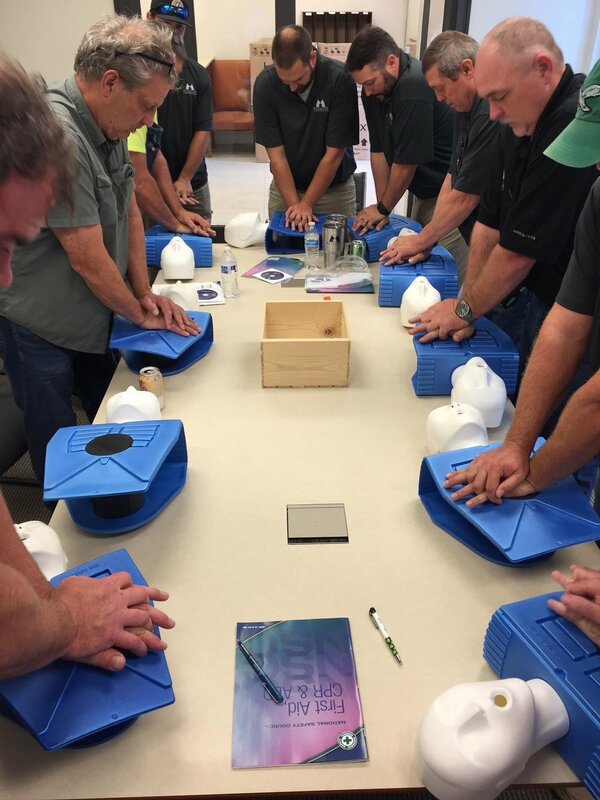 Our construction staff had fun with our safety partner Bermac Safety, resuscitating CPR manikins today for their First Aid, CPR & AED Certification! Alpharetta Arts Center Progress Photos! We are installing cabinets, countertops and landscaping this week at our Alpharetta Arts Center project for the City of Alpharetta GA.